Graphic and Print design is needed for websites, social media, print materials, advertising, signs, banners and posters. Adchix does it all. From business cards to billboards – and everything in between. Vector graphics, once created can be used fro any marketing materials. You will have copyright to all materials. 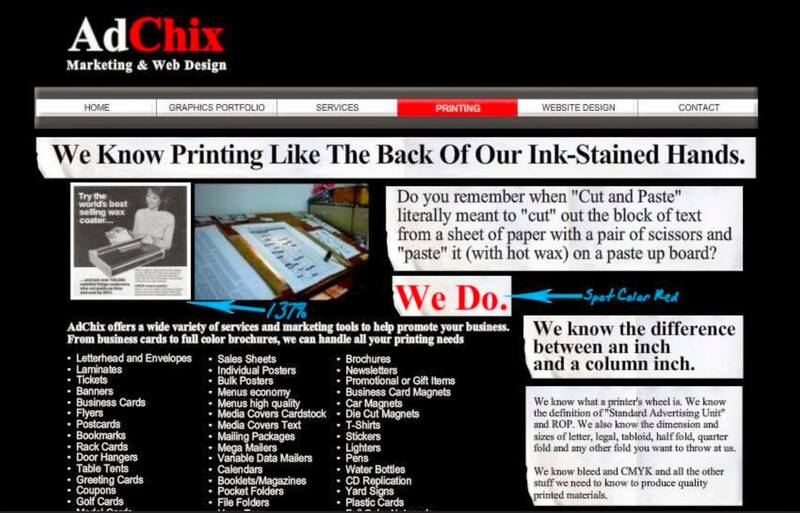 Adchix delivers high-quality, high-resolution custom work for your advertising needs. We serve Atlanta, Panama City Beach, the United States and most of the world.